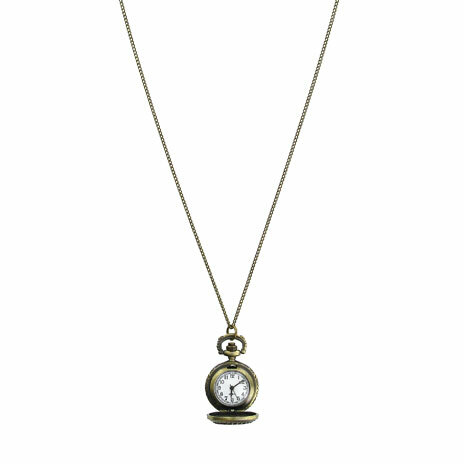 A gold-plated, double opening pocket watch with a classical design. 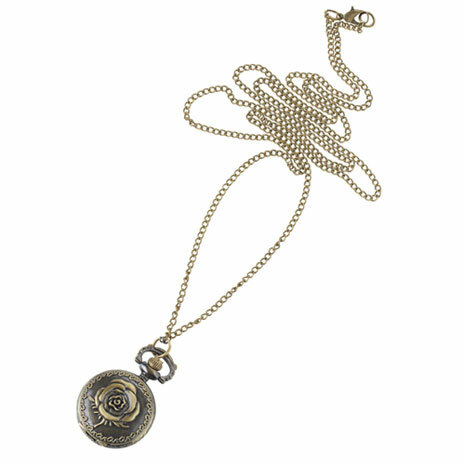 Beautifully designed, the pocket watch is a double hunter meaning it has a case that can be opened on both sides. The case opens to reveal an open front and back dial so that the 17 jewel full size French movements can be seen. It has a white outer dial with Roman numerals and is completed with Breguet style minute and hour hands (characterised by the small circles in the arrows). 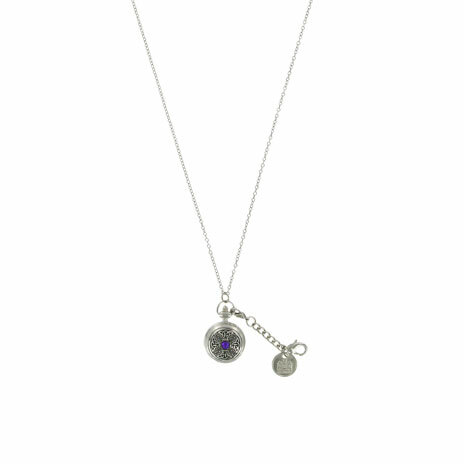 This piece of craftsmanship comes with its own matching chain, presentation box and 12 month guarantee. Details: *Not suitable for engraving*. 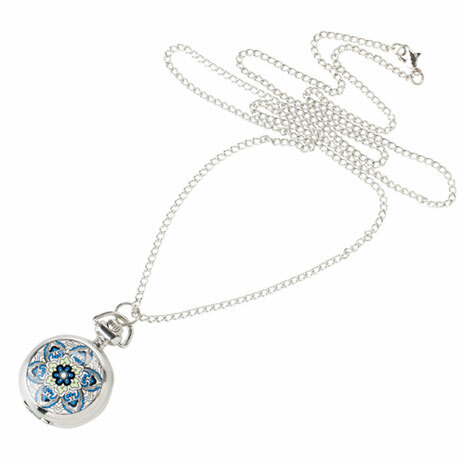 Includes Albert Chain and 12 month guarantee. Gift-boxed.